It’s a sad day when a beloved celebrity dies, especially one in their prime of activity, charm, and work. 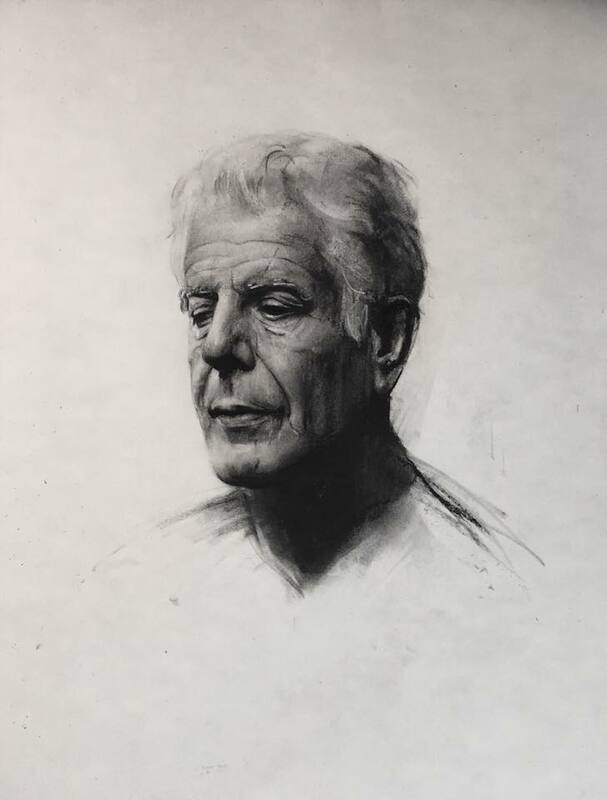 For many the mere thought of depression and suicide, connected with a person so vital and outspoken, so downright successful, is hard to grasp. But reality has a way of rudely slapping us all in the face when we least expect it. 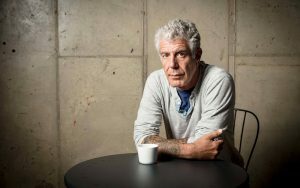 Reading FB comments and online articles and overhearing co-workers one quickly comes to see that Anthony Bourdain was seen by many as a love him or hate him figure from his best selling books to his popular TV shows, but he was, I might add, never inarticulate, never lazy, and never boring. 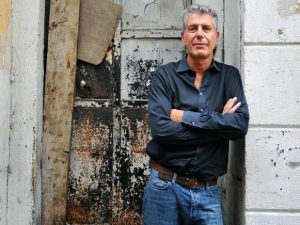 He was the bad-boy Chef of the culinary world, the voice of a generation of cooks, and the Indiana Jones of food and recipe exploration. 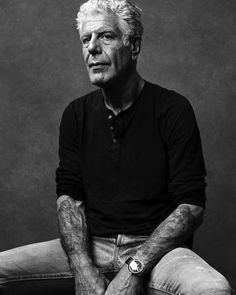 You are missed, Anthony. but now will grace no more nations. trim traveler and tall rover. sometimes pompous, never a boor. good and bad somehow reconciled. of food, and drink, and friendships strong.